Posted on December 17, 2014 at 3:04 pm. Nowadays marketing departments feel a continuous need to come up with new marketing directions. A fear of settling on one creative position, look and feel and tone of messaging transcends into a fear of being left behind amongst competitors, missing some essential strategy, positioning or clever concept. But in doing so, are brands distancing themselves from prospects and customers? What brands need to realise is that time invested in developing their core proposition, tone, messaging, offering, and overall brand positioning is important to get right first time round… as is the creative used to portray this. If brands can do this right, they can make impressions, and in turn a stronger brand affiliation amongst their audience. Examples of brands getting this right and creative that is timeless include Coca Cola, Budweiser, and Kellogg’s, to name but a few. First launched nearly 15 years ago, the Coca Cola trucks made their way onto our screens and there is an expectation to see them this year too. For some, this signifies the start of Christmas, as it resonates with consumers and the time of giving. The same proposition is held by Coca Cola today, just worded slightly different “Share a Coke”. 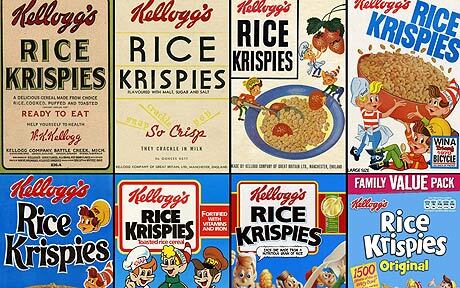 Growing up, I remember watching the Kellogg’s Rice Krispies ads. I had no understanding of what product they were selling but something made the advert particularly appealing and memorable. The cereals unique feature ‘snap, crackling and popping’ became the companies USP for advertising. 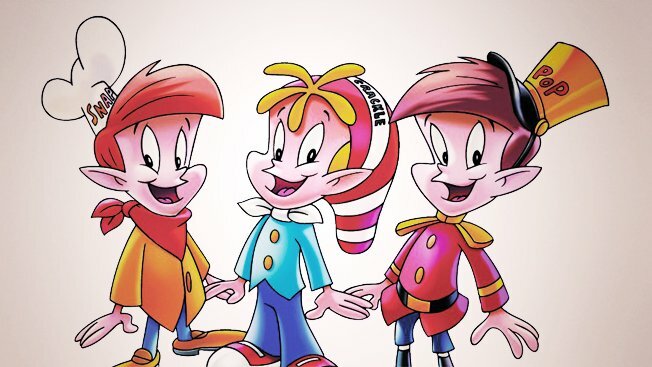 This year “Snap, Crackle and Pop’ who first featured in 1928 celebrate their 86th birthday! Growing up with our favourite brands bias what we think is ‘cool’ and what we are likely to purchase in the future. Connell, Brucks & Nielsen (2014) found that brands we identify with as we grow up create resilient product evaluations, which carry forward to adulthood. Positive feelings towards branding were found to be significant mediating factors in the formation of such evaluations (Moore & Lutz, 2000). TV advertisements are particularly appealing in the eyes of child consumers, 80% stating that appearing on TV suggests that something is ‘cool’. This is magnified if branded mascots such as ‘Tony the Tiger’ or ‘Snap, Crackle & Pop’ are used. Adverts such as the ones above have the potential to have a great influence on consumer decision from an early age and are just as relevant today as they were when they first appeared. 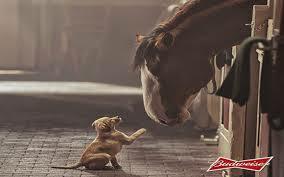 Creatively beautiful and timeless advertising.